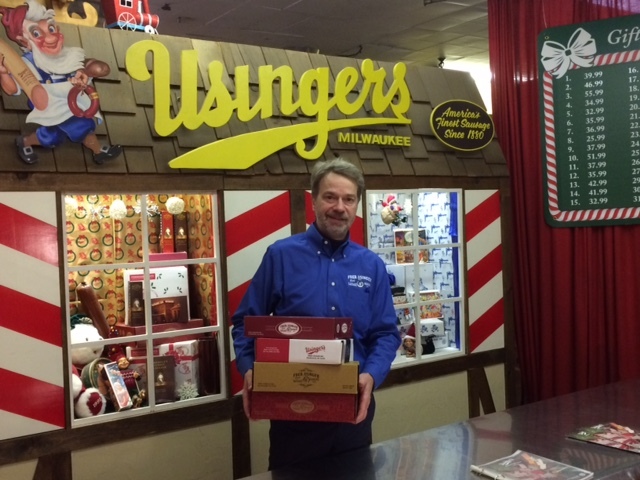 On behalf of everyone at Usinger’s let me wish you and yours a Happy Thanksgiving and joyous holiday season. It’s a special time of year and made better when you can spend it with family and friends. Of course, if you can sneak a little Usinger andouille sausage into the dressing it might even get a little tastier. Seriously, if you’re a fan of our flavorful andouille, you might want to try it. Since our andouille is already cooked, you can just slice/dice and add to the stuffing before putting it in the bird. It’s so good, it’s almost an entrée unto itself. You can substitute other types of sausage like Italian, or Chorizo, but for my palate, andouille is the best. 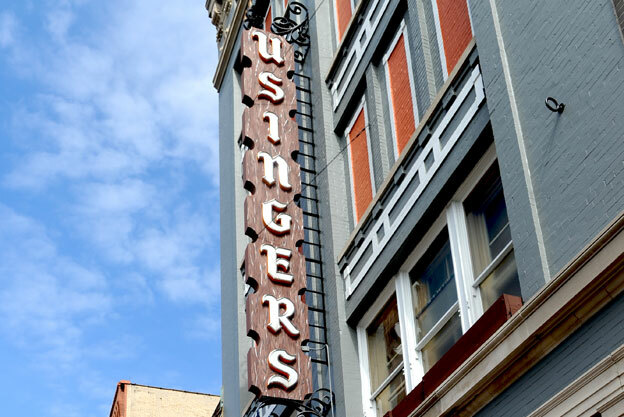 Also, for anyone who wants to order sausage a la carte from the Usinger Deli for the holidays, you’ve only got a few days left. November 30th will be the last day we process deli orders for pre-holiday delivery. The elves are getting very busy shipping gift boxes in December, and deli orders will be suspended for shipping until after the holidays. I hope you enjoy the season. And I hope you like the new flat rate shipping for gift boxes we’ve introduced this year. Shipping is always a little more complicated when it involves perishable food products and you don’t have as many options as with other items. We’ve negotiated the best deals we can for this season and hope this works for you. Let us know.